The CamRanger excels in portrait photography. Quickly see your images while shooting and get immediate feedback. 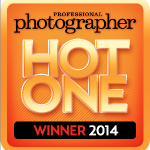 The original CamRanger was a Hot One award winner by Professional Photographer specifically for it’s capabilities with portrait and studio shooting. 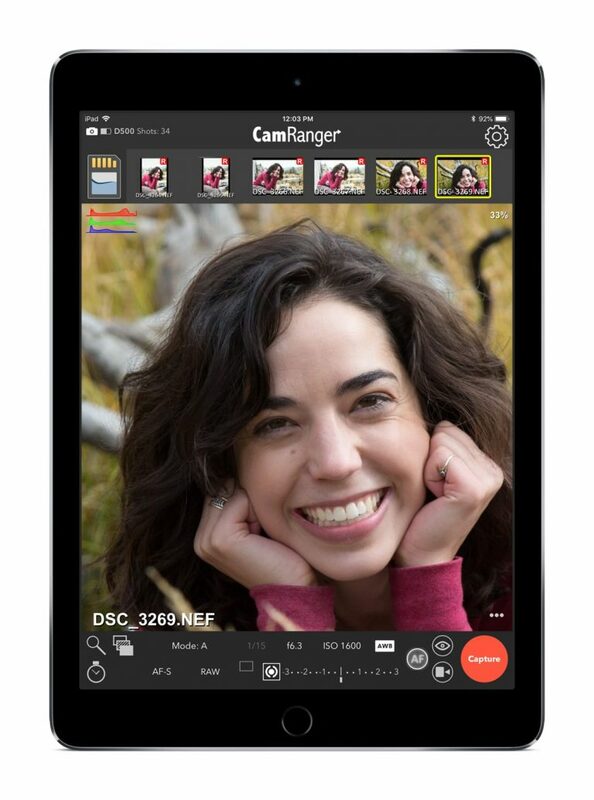 When I saw the CamRanger and all it could do, I was severely skeptical. However, what I found was not only a flawless tether and transfer but also a multitude of options and control. I’ve had it for nearly 6 months now and it’s become such a crucial piece of gear that I’ve had to actually rely on it, both for capture and client. The CamRanger is an amazing tool for photographers! It can be useful for working with clients and also for educating fellow photographers. I had the opportunity to have a hands on experience using the CamRanger during my PPA Demo presentation. Images were immediately tethered to the projector and attendees were able to watch me shooting and see the resulting image right away. I am so thrilled with the responses from the students and plan to use the CamRanger at all of my live demos! I was shooting a poster with a girls sports team laying on the floor. I have done this before in the past, but from a ladder, leaning out with camera at arms length, shooting several before I got one aimed right. This time, I used my CamRanger, and attached my camera to my Manfrotto adjustable boom arm. Using the cranks on the end of the boom, I could turn and tilt my camera, while watching on my iPad and shooting from the iPad. MUCH nicer and more controlled. The CamRanger has been a game changer for me. My clients love the instant connection they have to their images and I love how practical and useful it is to use at events!